Can Kids with Autism Have a Successful Camp Experience? 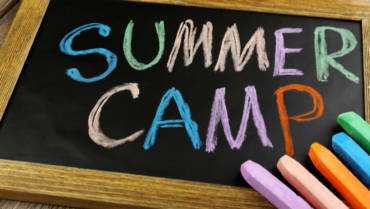 What are the Benefits of Sending Your Child to an ACA-Accredited Camp in South Florida? 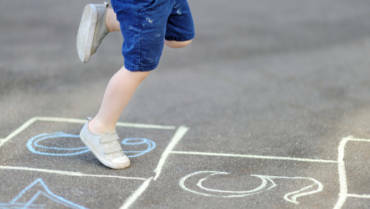 How Much Time Should Kids Be Out In Florida’s Hot Sun? What Planets Can You See With The Naked Eye? Is Being a Camp Counselor the Right Job for You?